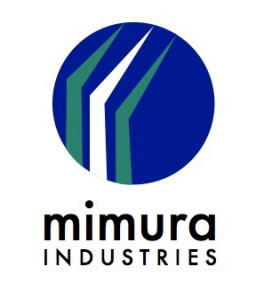 会社方針 - Mimura Industries Co., Ltd.
Mimura Inductries Co., Ltd. was Established by Inezo Mimura in 1962, and in operation since 1953. Though our very first produced goods were medical instruments' parts, our history as a manufacturer fo transportation facilities began in 1965. Since then, we have never stopped devoting efforts to meet the customers' demands. Our main products including parts manufacturing and assembling, are as follows.